Studying wreaks havoc on the body. I was practically studying everyday for 4 months in between working full time and my back was really taking a strain. My exam was 2 days prior to my birthday and their was only one thing I wanted for my birthday- a back massage. 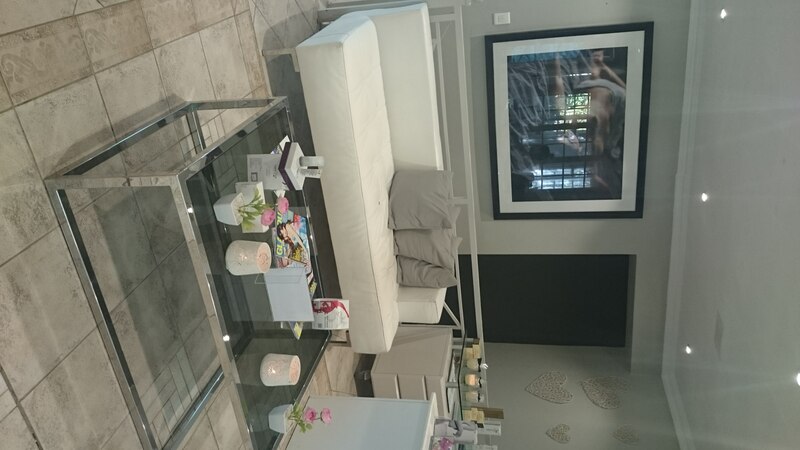 Little did I know, my husband booked me in for a ridiculous 4 hour pamper session! We enjoy doing the “surprise” birthday activities, so I didn’t know where I was going. 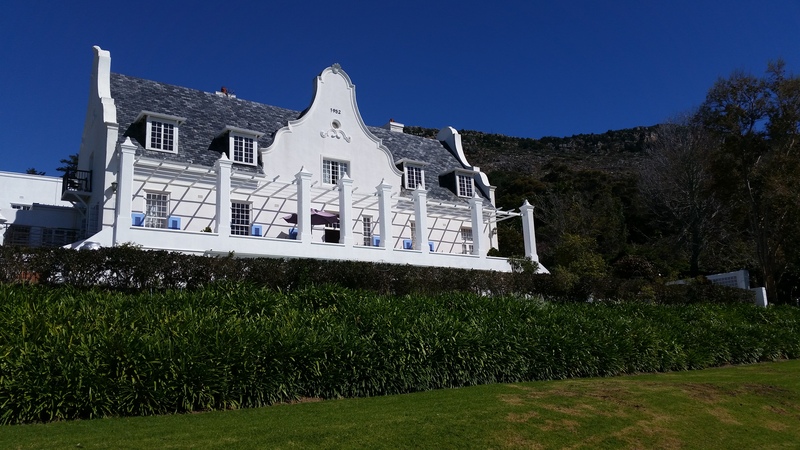 We pulled up to a quiet part of Tokai, to a place called Stillness Manor. Walking into the estate instantly soothes the mind. There is this ambiance of tranquility with birds singing and no noise from the nearby streets. On entering the spa, I was greeted by a friendly receptionist and asked to fill out the usual papers. I was then taken to the changing room which was nothing special but definitely adequate and clean. My treatment consisted of: body scrub; hydro-bath; full-body massage; facial; foot treatment and head massage and moisturizing treatment. I know, ridiculous! I have never been a fan of scrubs because I tend to get very cold and uncomfortable but this one wasn’t too rough or unpleasant. The hydro-bath was okay. I’ve never been able to spend excessively long periods in the bath and this one did not have a head-rest so I was using a rolled up towel and kept slipping in. It did succeed in making me very tired though. So by the time I had my full-body massage, I was well on my way to la-la land. It was divine, enough pressure to get out my crazy back knots, but not torture therapy that leaves one bruised for a week. By the time I had my facial, I was practically asleep, I even woke up a few times when I heard myself snoring, so embarrassing! I was on my back remember (blushes). I found the head massage and scalp treatment downright unpleasant. My hair is long and was getting knotty and she pulled at it with her fingers which is painful (brings back memories of my mother torturing me with brushing my hair as a child). Once it was all done, I was practically in a coma. The therapist showed me to the relaxation room where I fell asleep almost instantaneously. It was a tough week okay! I was so tempted to swim in the beautiful, heated indoor pool but I was all moisturised and just could not find the energy. I could have relaxed there all day. 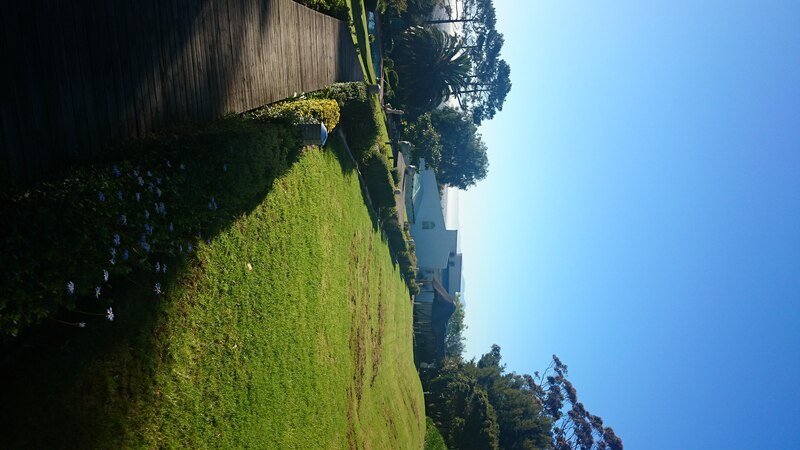 There is a deck with lovely views of the estate where you can have some coffee and relax. I was unceremoniously disturbed by my husband to take me home. I even told him to go away and come back later but I was too pampered to put up a fight. 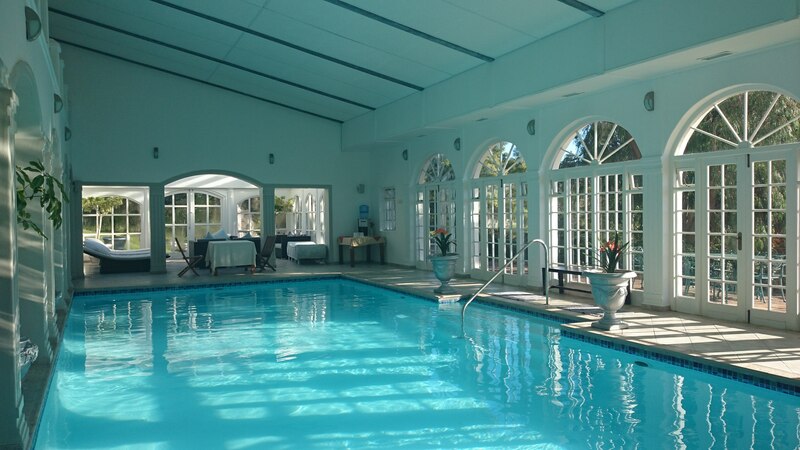 So how would I rate Stillness Manor Spa? Highly. I was at the One & Only Spa about a month prior which is exceptionally luxurious, thus I feel I need to exclude it when I compare it to other spas. 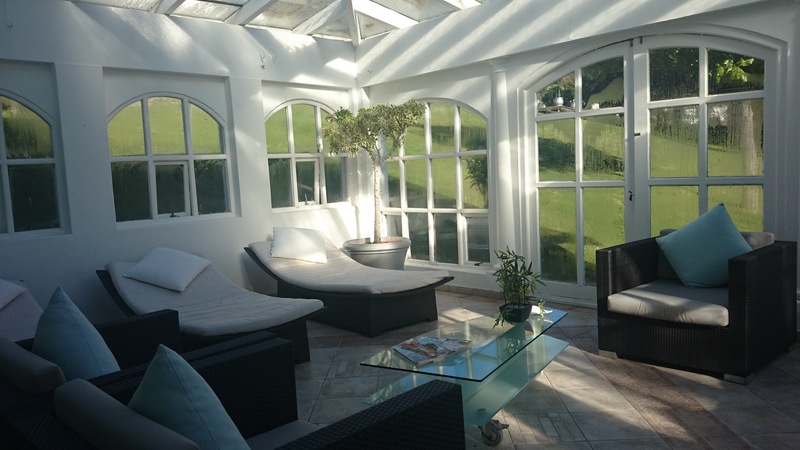 The therapy rooms lacked some luxury which can definitely be improved upon but the spa itself is a wonderful escape and enough to allow you to forget your stresses for a while. I will definitely be back, even if its just for a back massage because I would love to make use of that lovely indoor pool. 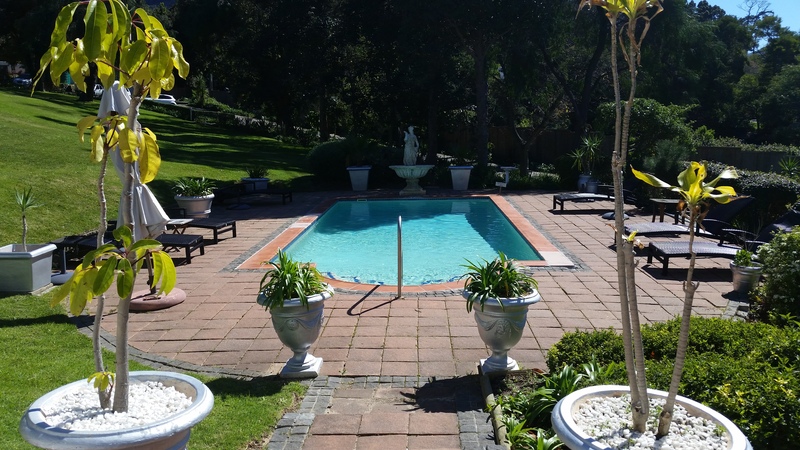 I highly recommend Stillness Manor which is definitely a hidden gem in the southern suburbs. 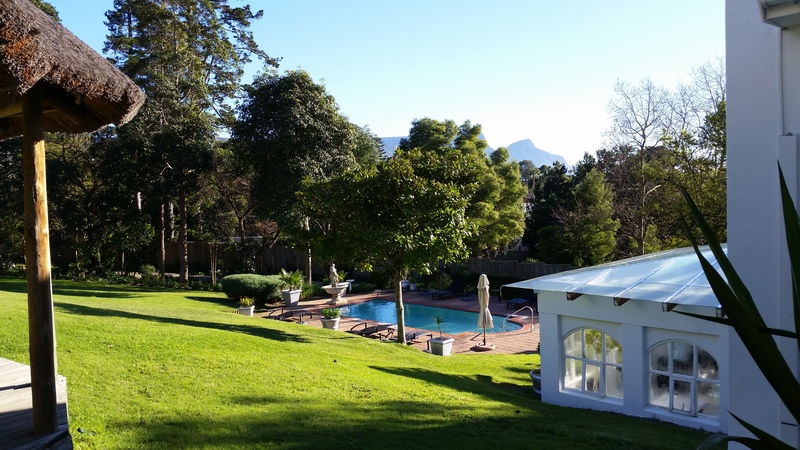 Fresh Wellness Spa – A day to relax!